If we turned back the calendar to 2016 and took stock of HiFiMAN’s headphone offerings, we would see that the firm had moved forward from its critically acclaimed HE 1000 model to create the even better HE 1000 v2 (reviewed in Hi‑Fi+issue 143) — a headphone many critics regarded as the finest planar magnetic design then available. Given the HE 1000 v2’s presumed ‘king of the hill’ status, was there any real need to push the performance envelope even further? Apparently, HiFiMAN felt there was so that at the 2017 Consumer Electronic Show the firm pre-viewed a new flagship planar magnetic model known as the ‘Edition 6’, and whose projected selling price was an eye-popping £4,950 UK/$6,000 USD (twice the price of the already expensive HE 1000 v2). Candidly, early samples of the ‘Edition 6’ did not show the full sonic potential that would become manifest in later versions as the headphone’s design evolved and its name changed to Susvara. (The name ‘Susvara’ has Hindu/Sanskrit origins and means ‘Sweet Voiced’). Where the original Edition 6 sounded somewhat like a lightly hot-rodded HE 1000 v2, the full-production Susvara decisively outperforms HiFiMAN’s former flagship model and even offers competition for HiFiMAN’s cost-no-object Shangri-La electrostatic headphone system (reviewed Hi-Fi+ issue 150). The Susvara is a full-size, circumaural planar magnetic headphone that in certain respects harks back to the design of one of HiFiMAN’s first great models: namely, the HE-6. 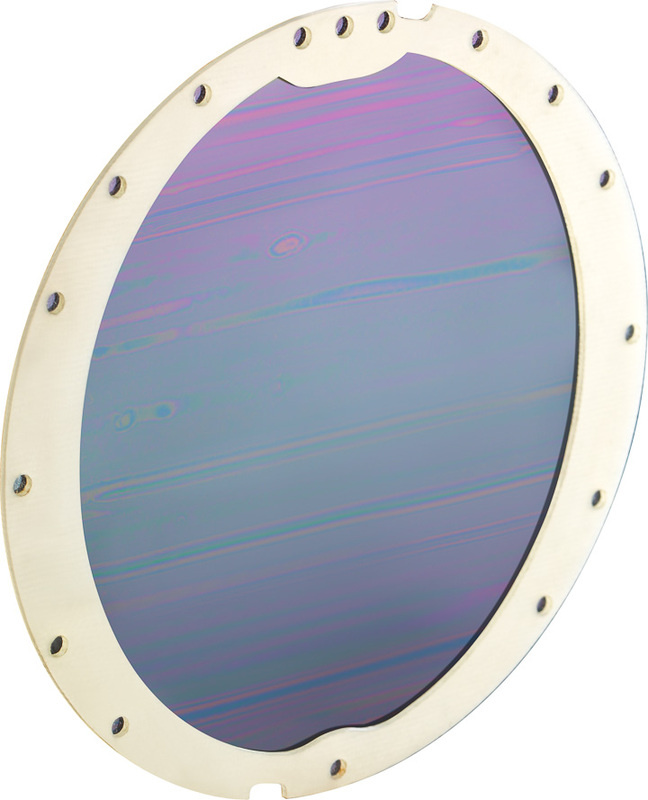 The Susvara driver uses a diaphragm made of an extremely low-mass ‘nanometre-grade’, high tensile-strength material said to be “thinner than one millionth of a metre.” The objective with this and any other planar magnetic driver is to achieve the rare combination of critical damping, blazing-fast transient speeds, and low distortion across the entire audio spectrum, along with powerful and expressive dynamics. Obviously, one mass-reduction strategy is to use thin, strong diaphragm materials, but another is to fit the diaphragm with low mass, serpentine voice coils traces spaced so as to take up no more diaphragm surface area than strictly necessary. Accordingly, the Susvara uses a thin, gold conductive voice-coil coating on its diaphragm (as did the original HE-6). Moreover, the Susvara driver uses what HiFiMAN terms ‘Stealth Magnets’, which are shaped to minimise problems with distortion-inducing diffraction and reflections. Instead, the stealth magnets allow sound waves from the diaphragm to pass through cleanly and with a minimum of disruption and distortion. Similarly, the rear sides of the Susvara ear cups use a variant on the protective metal ‘Window Shade’ grilles first pioneered on the original HE 1000 headphone. The concept for the grilles is to provide just enough structure to prevent inquisitive fingers from poking the rear sides of the delicate Susvara drivers, while providing the highest degree of unimpeded and unobstructed airflow possible.